These are sites you can visit to learn while you are relaxing and having fun! ​PBS Kids has interesting and educational learning activities for ages 3 - 11. 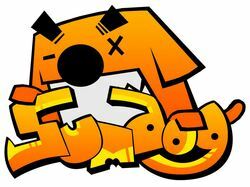 ​Sumdog is an excellent site for practicing math skills and facts. 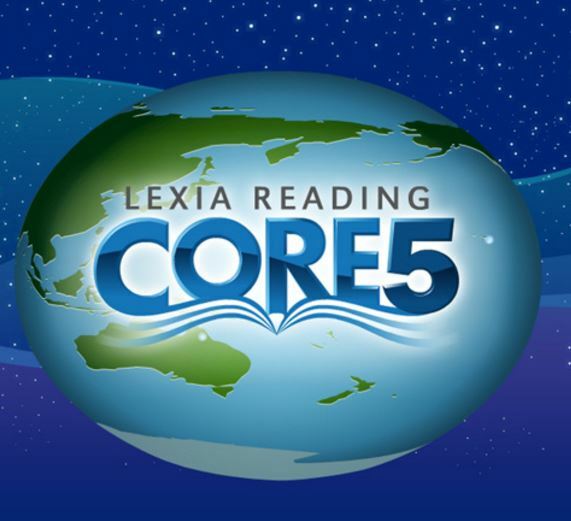 Anchorage students in grades K-5 received usernames and passwords to use this site. TVO Kids is the Canadian educational television website. It is similar to the US PBS website. Use this section for ages 5 - 11 or select the option for ages 2 - 5. Super Star Online is an excellent resource for APS students. Kindergarten and First grade students have individual accounts to use this site to improve math and reading skills. 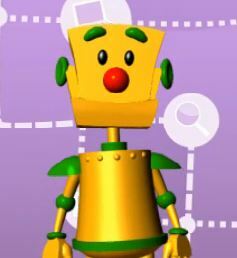 Netsmartz Kids is a great site for learning about internet and online safety through videos and games.